Our Advice: You can do it during all seasons, hist paying attention to periods of heavy rains and floods of the river. We recommend comfortable clothing and comfortable shoes. 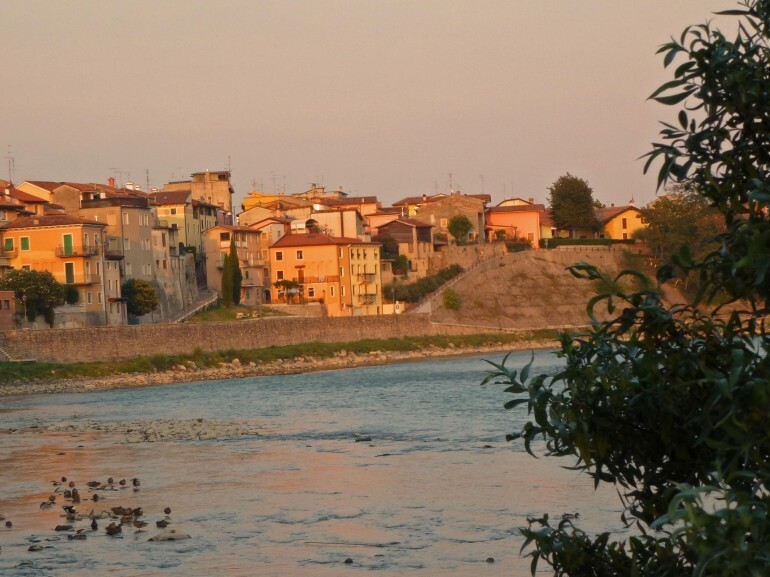 The path winds along the meanders of the river Adige, on the historical street called "Alzaia" (Towpath), always at eye contact with the water. 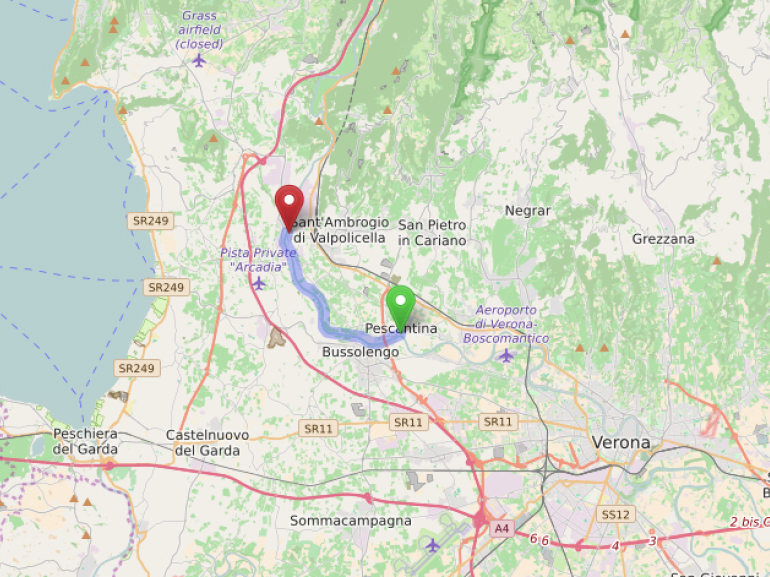 We are in Pescantina in the province of Verona, a charming village of Valpolicella with a strong connection to the river. 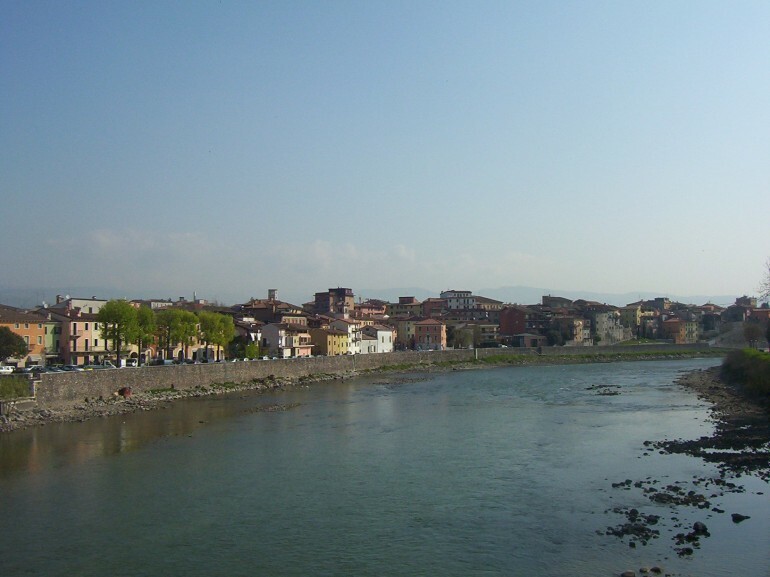 The history of the village begins presumably in Roman times, when it became one of the Adige navigation pins, but there are also many monuments related to global conflicts. 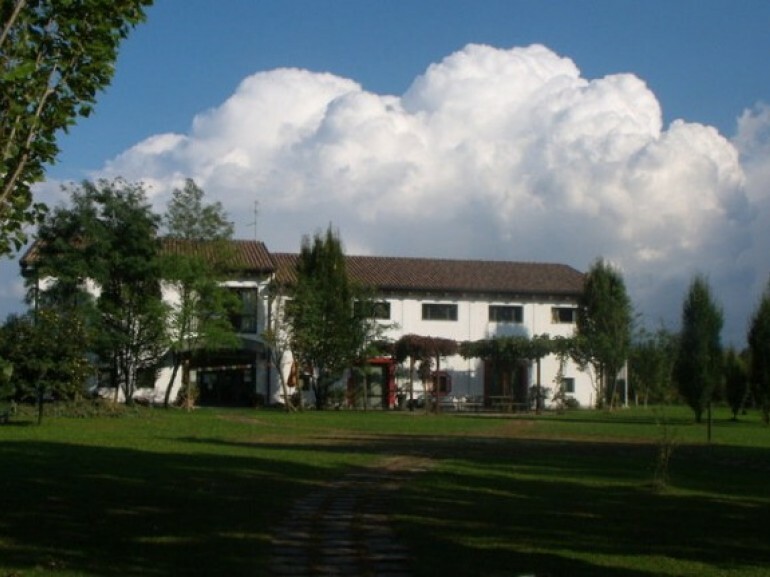 Here, nestled in the Adige Park, just two minutes from the beach, waiting for us, there's a beautiful organic farm, from which today's itinerary starts. Starting from the farm Tirtha you have direct access to the river through a historic door that is the place of passage to a new dimension. On foot, by mountain bike or on horseback you cross the inhabited areas of the Adige river community coming into contact with the culture, artifacts and historical buildings but especially with the natural environment that becomes increasingly wild. The path ends in Ponton, a fraction of Sant'Ambrogio di Valpolicela, after going through a bamboo grove near the WWF natural oasis "Oasis Ponton".